The HUSQVARNA - 520IRX - Bullhorn Trimmer Brushcutter is perfect for professional gardeners, landscapers and contractors. It is a lightweight machine, which makes it enjoyable and comfortable to use. A harness is also included. 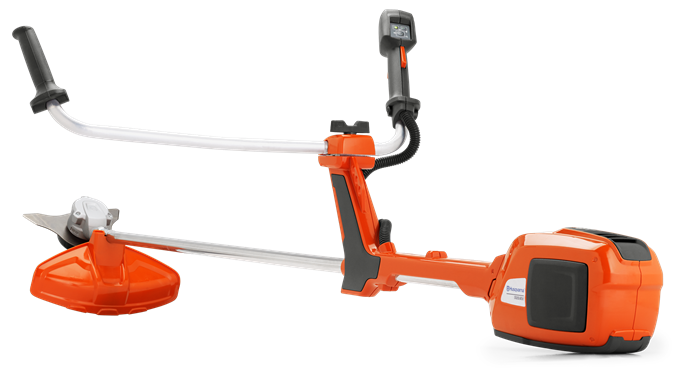 Why Choose The HUSQVARNA - 520ILX – Trimmer? You have a choice between normal or savE™ mode, both offering maximum run time in all working conditions.